These are the words that will soon ring out around the United States with variations of this celebratory saying being echoed around the world. The beginning of a year often brings a re-commitment to goals not fulfilled in the previous year . . . . or years! 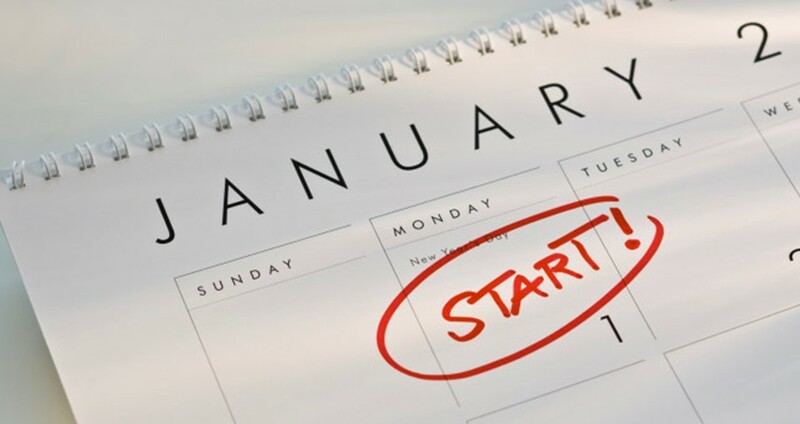 From losing weight, to paying off debt, to improving your career, Psychology Today reports approximately 40 percent of people make resolutions, yet few succeed in keeping them. As a speaker, career strategist, and talent acquisition expert, I’ve witnessed this time-after-time with audience members and clients. The beginning of the year brings excitement and hopes of a better, more successful future, but within just a few months, the efforts required to bring the success have disappeared. Often, achieving a goal only requires a few steps, but knowing the right steps and doing them are usually the biggest hurdles. 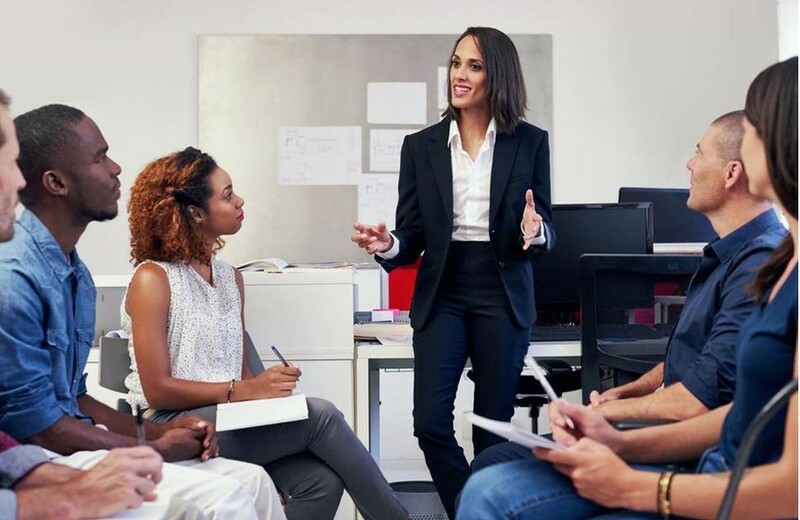 If you are seeking to improve their career in 2019, here are three steps, the ABCs, to creating a more successful career. The foundation of career success requires you to answer one short, yet profound question—what do you want? It sounds simple at first, right? However, as you ponder this question, it often becomes more difficult to answer. The reason is most people have never answered this question for themselves, or have allowed their answer to slip away over time. 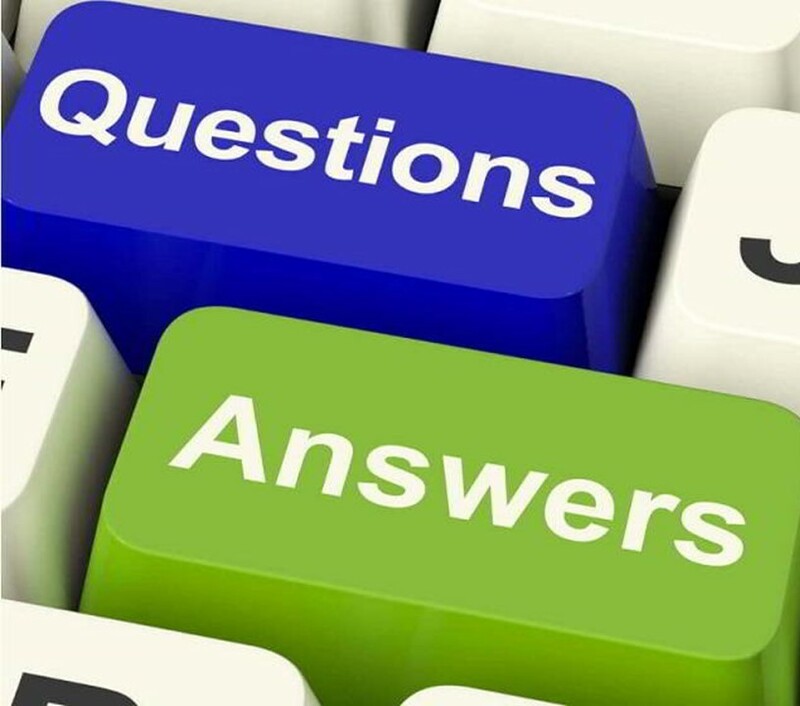 One key to success is asking and answering the right questions. Based on my experience, I’m convinced that the inability to honestly answer this question is a primary reason why, according to Gallup’s State of the Global Workforce, nearly 70 percent of U.S. and 85 percent of global workers are not engaged. When you don’t know what you want to do, you end up settling for what you can do, which is not necessarily work that brings you fulfillment and success. It is nearly impossible to give your all or best to work that does not call on your greatest talents or interests. Sure, you may do a good job, but are you having the impact you want? Are you excited about what you do, or are you merely making the best of the circumstances? Until you become clear about the work you want to do, there will always be a piece missing from your success puzzle that no other factor can fulfill. This is code for you must “show up.” By showing up, I mean you must demonstrate the performance and behaviors required, by your employer, for what it is you want. Often, workers pursue opportunities for which they have yet to demonstrate a satisfactory level of readiness. Let me give you an example. When an individual contributor decides he or she wants to become a people manager, the skills which have made them a good individual contributor will not necessarily translate into being a good people manager. A good boss must ensure their team is in a good place before they can address their own wants and needs. As an individual contributor, your primary areas of focus and concern are you—your work, your performance review, your raise, etc. However, as a people manager, you must focus on you AND YOUR TEAM. You must figure out how to motivate one employee, while calming another down. You must correct one employee, while praising another. In addressing all of these employee dynamics, you must also get them to effectively work together to produce a high-quality work product while still managing your own desk. A totally different skill set is required to do the work versus leading people who do the work. Without understanding and demonstrating leadership readiness, you can frustrate yourself and blame others for your lack of understanding of the real requirements for the next opportunity. What he meant was it is one thing to know what you want and the requirements to get it. It is quite another to create a plan and actually pursue it. Too often, people either attempt to move forward without a plan, or do not move forward at all. Both can be recipes for dissatisfaction. No plan will ever be one hundred percent accurate, but without one, you decrease your chances for success. 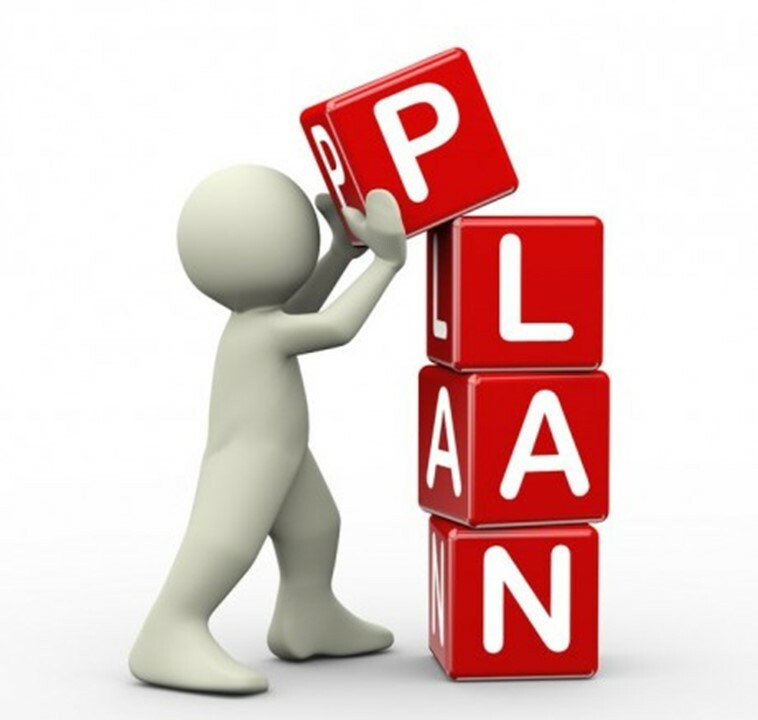 A clearly thought out and written plan gives you focus and helps to hold you accountable. Yet, once you have a plan, if you do nothing with it, nothing will happen. The only way to ever achieve the success you desire is to start doing. As you begin to take steps toward your goal, you’ll begin to see your success unfold.